Standing ovation at the Royal Albert Hall for Sirens by Anders Hillborg! 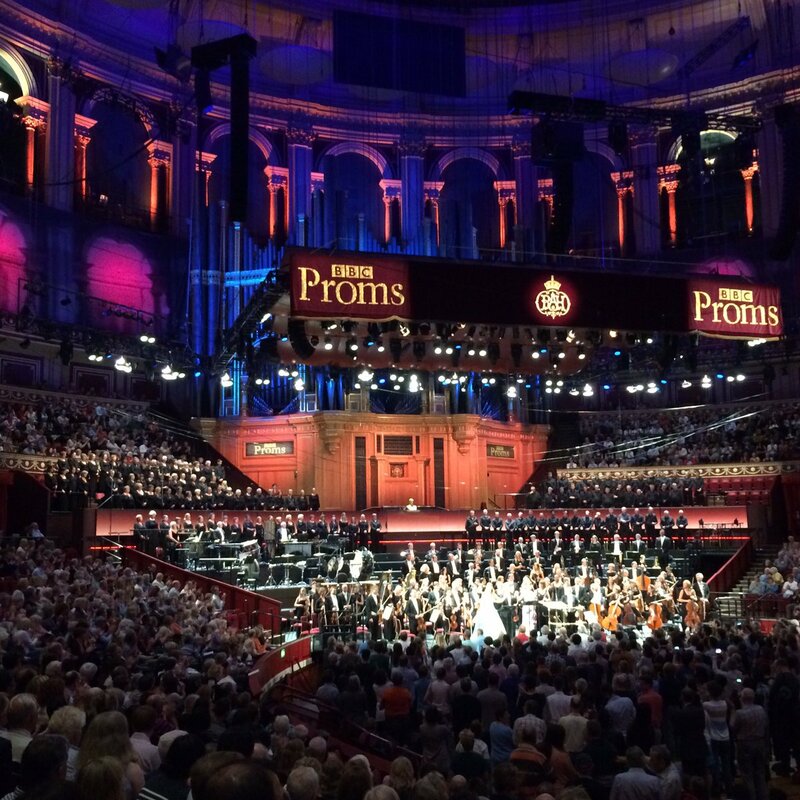 What a glorious night in a full seated Royal Albert Hall during Prom 18! 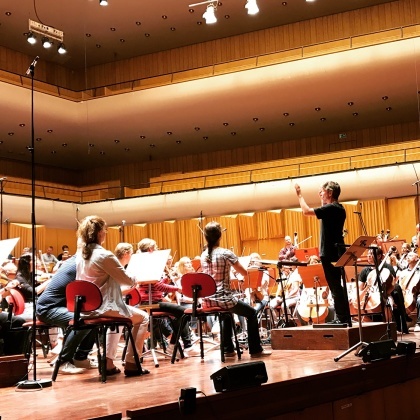 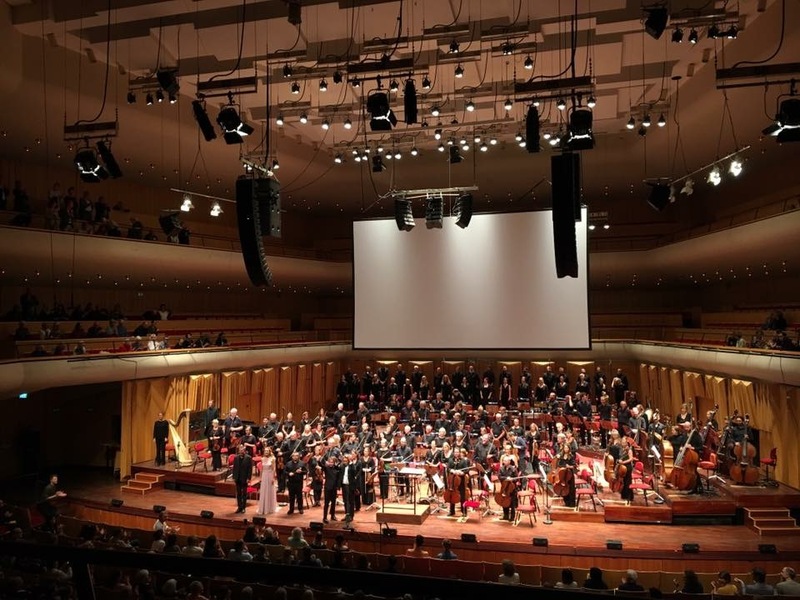 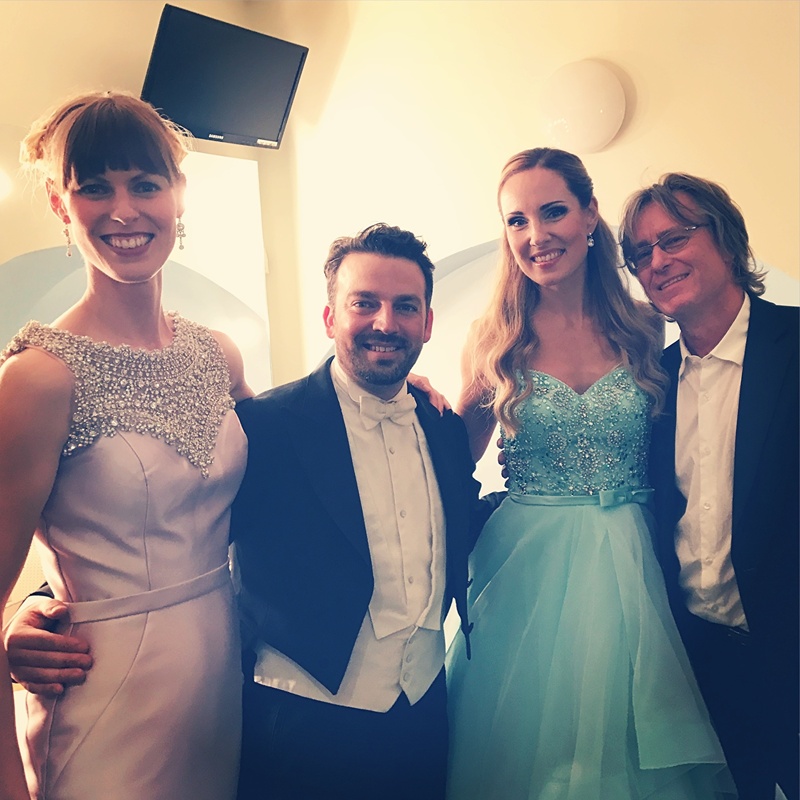 The audience was thrilled and entranced by the magnificent music of Sirens by Anders Hillborg!